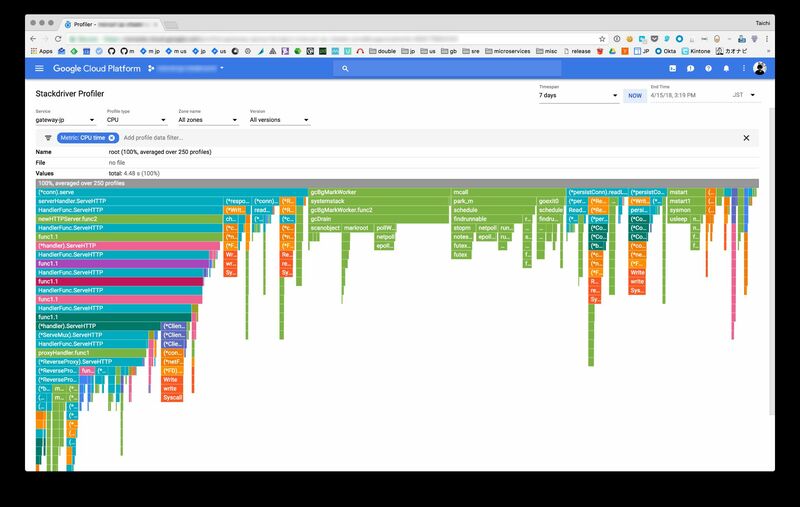 We already use Stackdriver Profiler in Production at Mercari! Just few lines of code. You can use this non-GCP platform, too. Install this after go back home, TODAY. // Profiler initialization, best done as early as possible.